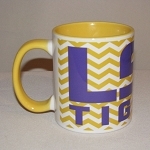 Eye of the Tiger LSU Beer Mug, 16oz. 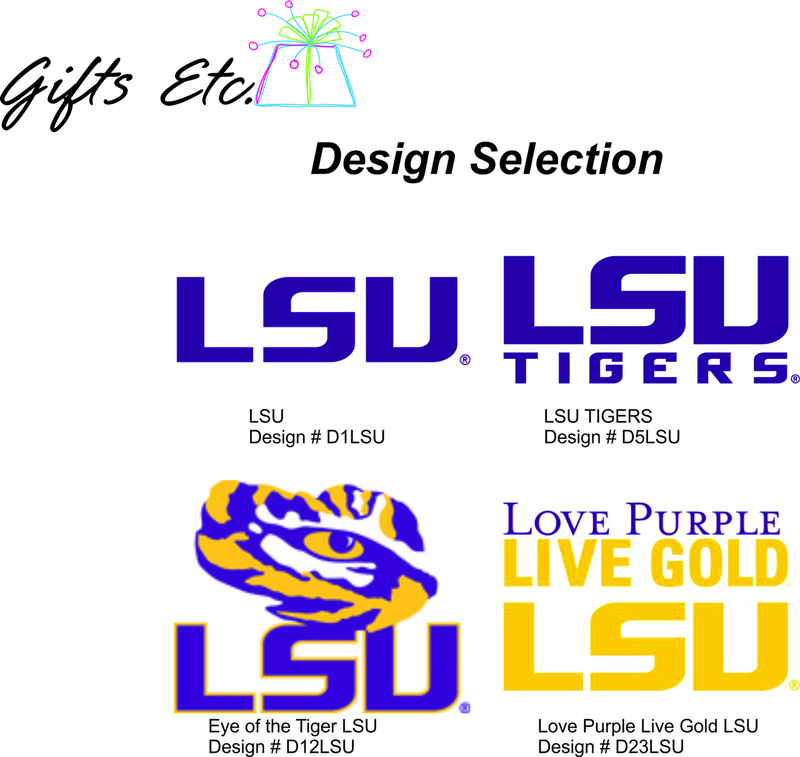 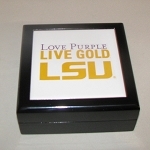 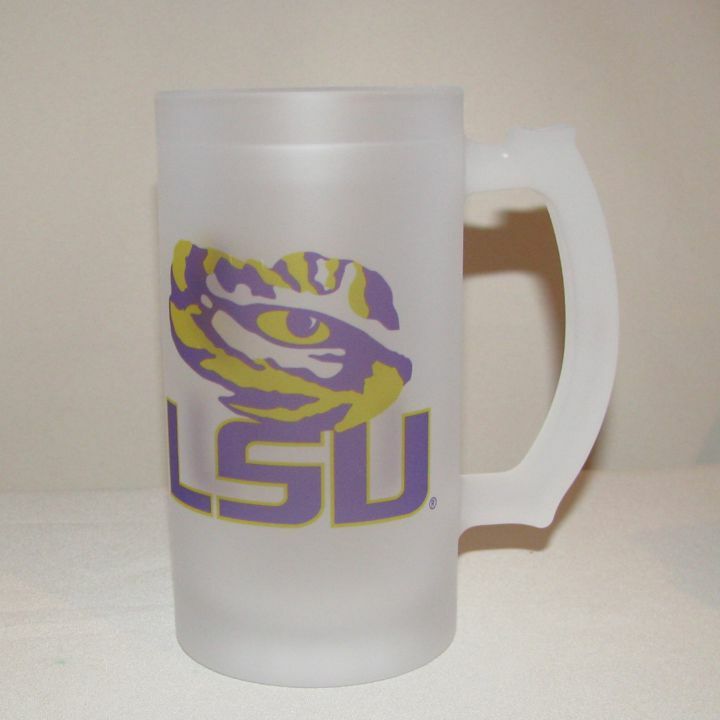 Enjoy your favorite cold beverage in this LSU Tigers frosted beer mug. 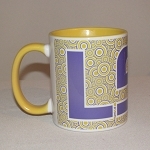 This thick-walled glass beer mug has a sturdy handle with an attractive starburst design on the bottom. 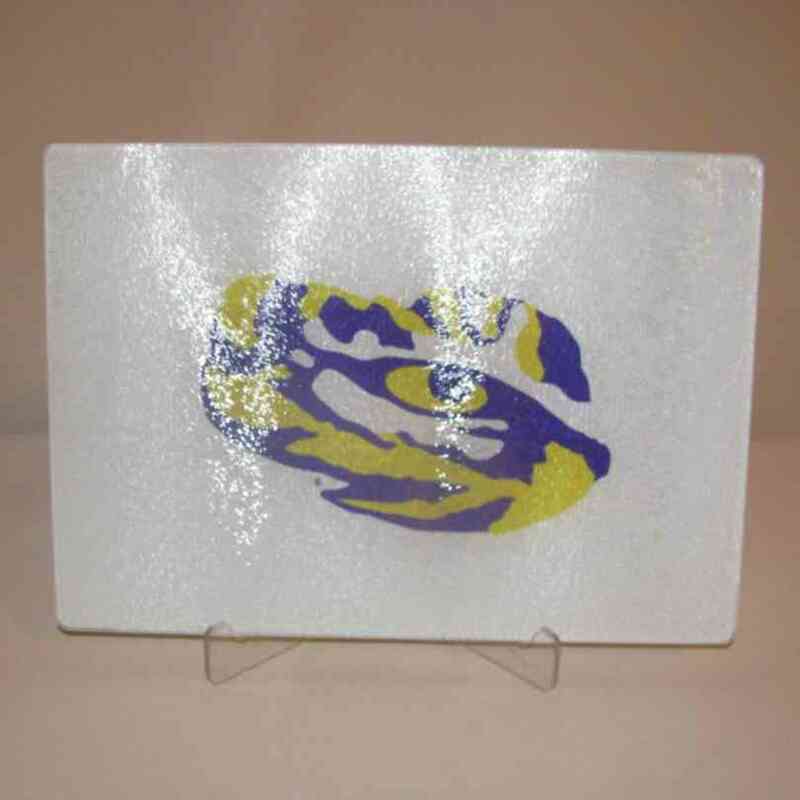 It holds 16 ounces and is dishwasher safe.